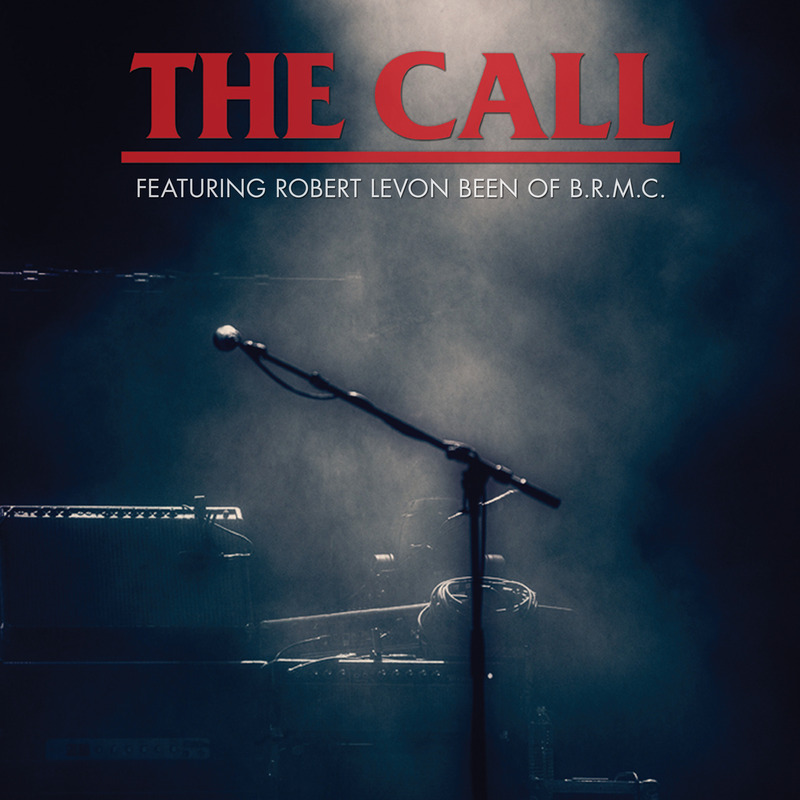 Black Rebel Motorcycle Club’s Robert Levon Been Pays Tribute To Late Father’s Legendary Band The Call! Los Angeles, CA – Much to the excitement of music fans worldwide, Black Rebel Motorcycle Club’s Robert Levon Been pays tribute to his late father, Michael Been, with an unforgettable live performance fronting his father’s legendary band The Call in the upcoming live DVD / CD ‘The Call Live Tribute With Robert Levon Been’ (available September 2nd, 2014 via Label Records/Lightyear/Caroline). Now after twenty years, The Call reunited at legendary Los Angeles venue The Troubador and gave an incredible live performance with Robert Levon Been stepping into his father’s role and joining Musick, Ferrier and Goodwin for the one-of-a-kind event. For Robert – who grew up going out on the road with The Call anytime he had a break from school – the performance offered the chance to honor his musical legacy and perform nearly a dozen and a half songs from the band’s esteemed catalog. And for original members Musick, Ferrier and Goodwin, the show allowed them the opportunity to honor their friend and their own musical legacy while revisiting a bond they thought was gone forever. ‘The Call Live Tribute With Robert Levon Been’ will be available as a DVD+CD Deluxe Set on September 2nd 2014 and will also be available on CD, 180 gram double vinyl, and digitally (with 5 extra bonus tracks). This entry was posted on Friday, August 22nd, 2014 at 22:29	and posted in Press Release, Robert Levon Been. You can follow any responses to this entry through the RSS 2.0 feed.